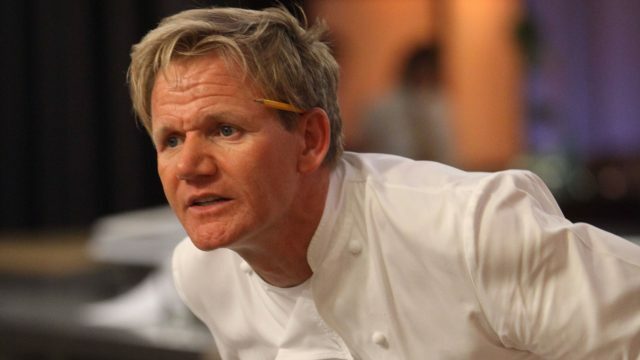 When you hear the name Gordon Ramsay you will probably associate the name with the famous chef who is known for swearing and shouting at the unsuspecting cooks on his reality TV shows: Hell’s Kitchen and the F Word. Or perhaps you have eaten at one of his Michelin starred restaurants. However you may have heard of the famous British chef and TV personality you may not be aware of how he got to where he is today and the journey he has been on. Chef Gordon Ramsay was born Gordon James Ramsay in Scotland on November 8th 1966 and moved to Stratford-Upon-Avon at the age of 5. He was one of four children and he describes his early childhood as one full of neglect and abuse at the hands of his womanizing, alcoholic father. At the age of 16 he broke away from the family and moved out on his own to pursue his dream, which you may be surprised to know wasn’t at first to be a celebrity chef! What you may not know about Gordon is that he was a keen football player and played association football for the under 14’s aged 12. He then went on to play for Rangers in the mid 1980’s but was plagued by injuries that dashed any dreams of becoming a professional football player. Ramsay’s interest in cooking had already begun and at the age of 19 he put more focus and dedication into perfecting his culinary skills. He enrolled at The North Oxfordshire Technical college to study hotel management but describes his career as a chef a complete accident. After a couple of jobs working in hotels and restaurants Ramsay moved to London and took up a job working for the famous Marco Pierre White at Harveys. After two years under White, Ramsay grew tired of the rages and decided to leave to study French cuisine. He later went to Paris to enhance his training and perfect his art. On his return to London he became head chef in Chelsea and then became part owner with White and earned his first Michelin star. His restaurant portfolio expanded rapidly and he is now owner of restaurants throughout the UK, Tokyo, Dubai and New York. 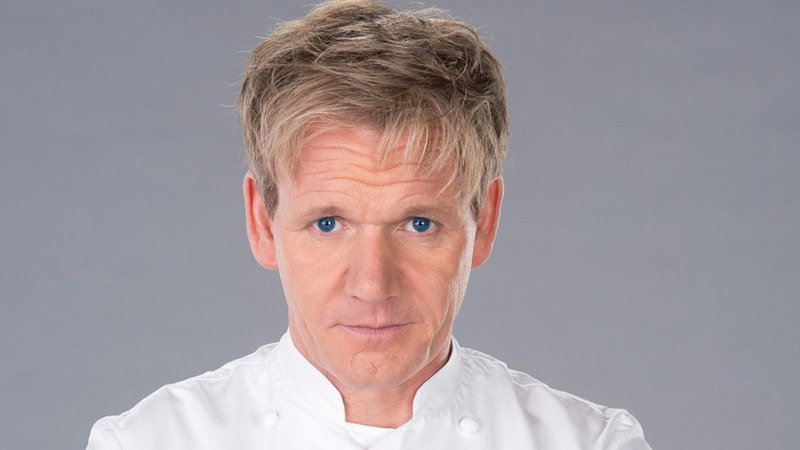 Gordon Ramsay is probably most well-known for his TV shows which include, The F Word, Hell’s Kitchen and Ramsay’s Kitchen Nightmares, where he is seen swearing and grilling the contestants, giving an insight into the stressful work of the kitchen and the dominant role of the head chef. 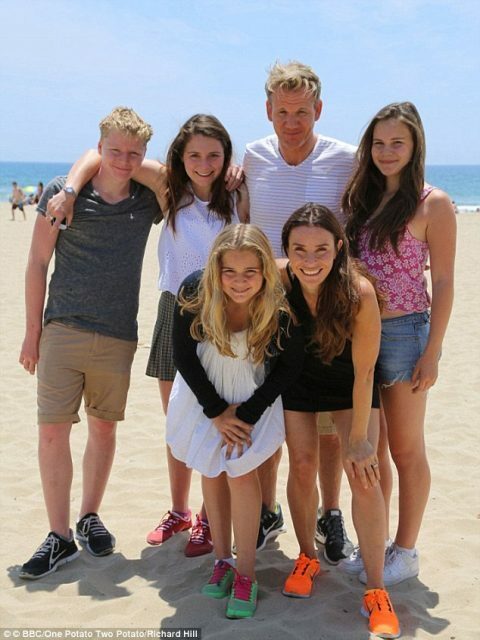 Outside of the kitchen Ramsay is a true family man and loves to be with his children. He is has been married to Cayetana Elizabeth Hutcheson for the past 20 years and they have four children together. The family reside in London and live as normal a life as possible. Gordon Ramsay is a chef who thrives for perfection in his cooking and like most head chefs and TV personalities he is no boring man but a talent yet provocative character. He is thrilling to watch and his restaurants boast some of the world’s finest foods and wines. He has come a long way from his humble Scottish roots. Previous PostWant to know how to get all the meat out of a lobster? Next PostAnyone for a Cocktail (or Two) in Cancun?